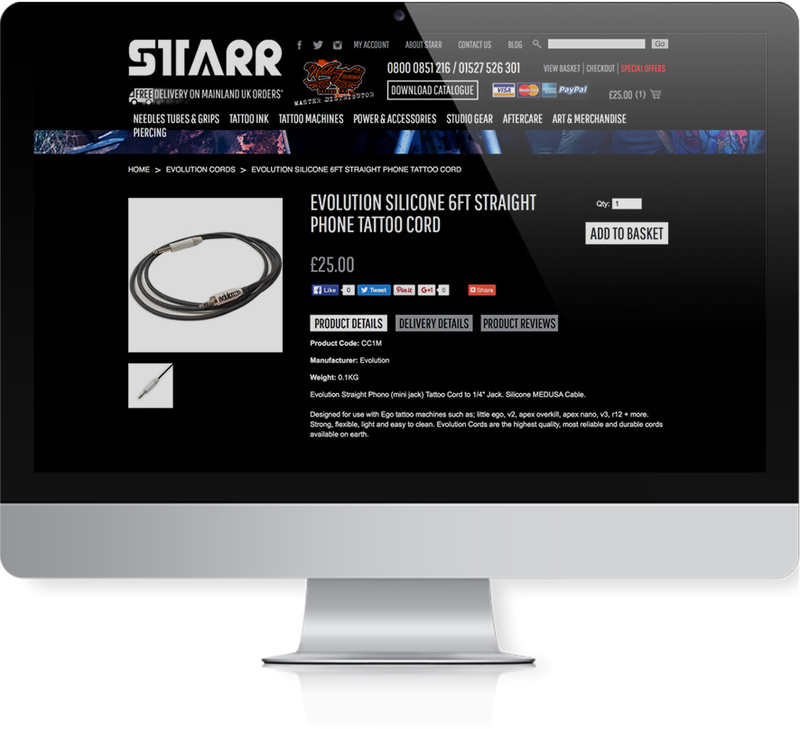 Starr Tattoo are a Midlands based company that have grown into one of the UK’s largest and best equipped tattoo and piercing suppliers. Their range of quality products offers professional artists a vast array of exciting market leading brands. 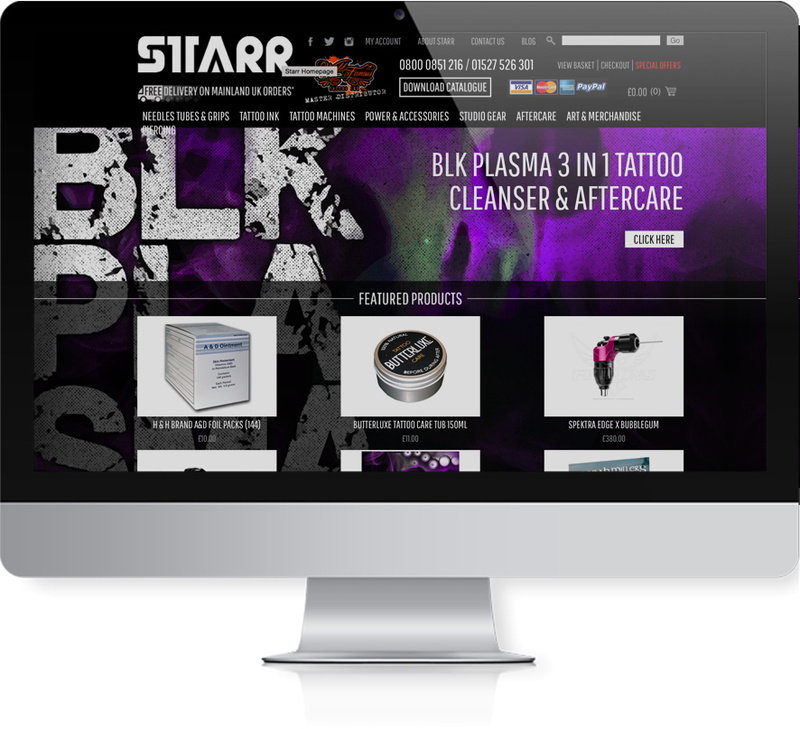 Starr Tattoo came to us because their website didn’t look great, sales were on a downwards spiral and they couldn’t keep up with their competitors. To create a bespoke design with eye catching photography, with a large database of products, a secure online shop and a content management system that was easy to use and not overly complicated. From the end user perspective, they wanted it to be easy to navigate and to make transactions with ease. 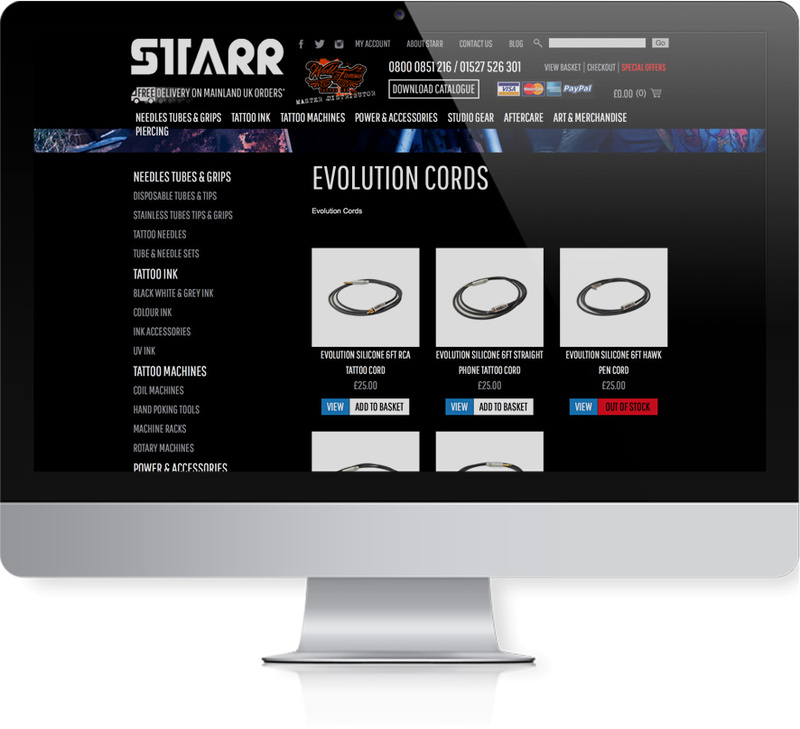 Starr’s website is fully content managed allowing the client to have full autonomy to totally control every aspect of the site and the shop at the click of the button. The site is easy to navigate and showcases their entire product range. We also provided social media interaction with the capability of uploading blogs and creating email campaigns. 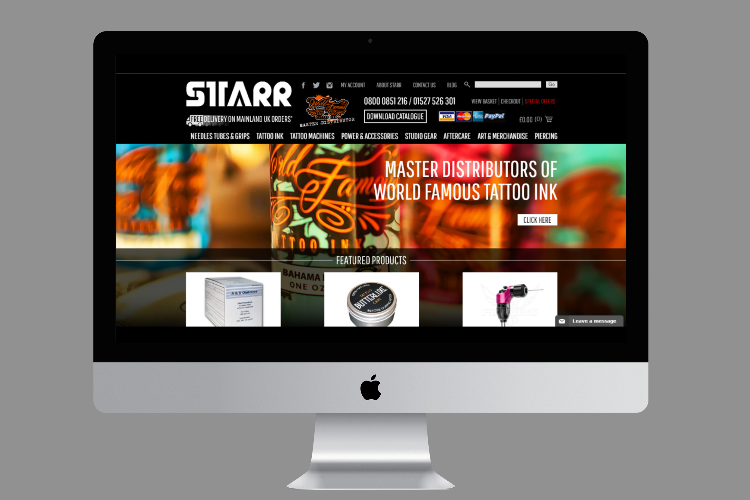 Our next project with Starr Tattoo is to set create multi language websites. 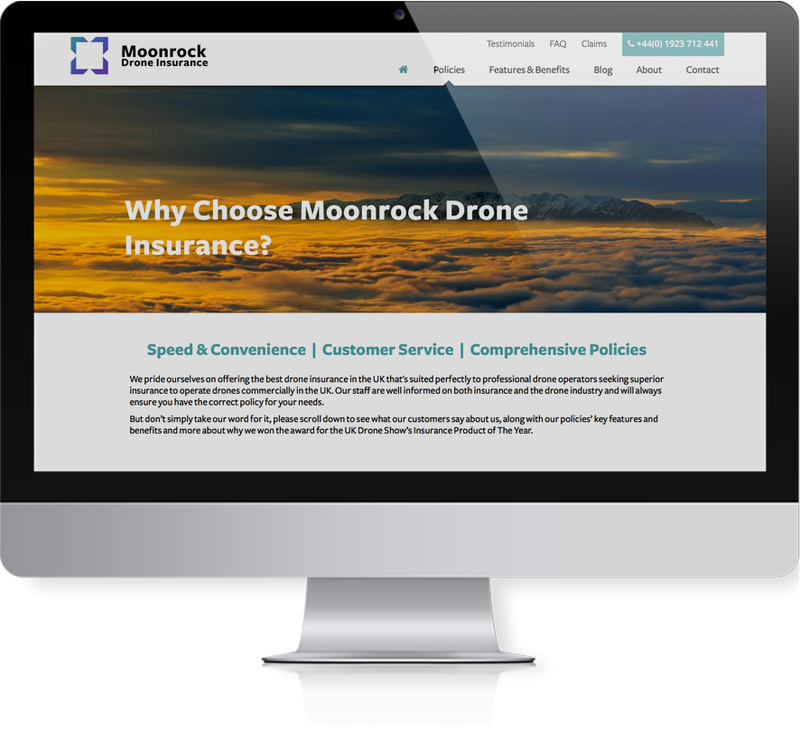 Moonrock offer instant purchase of policies for drone pilots. They provide policies that deal with the concerns and genuine risks for pilots. 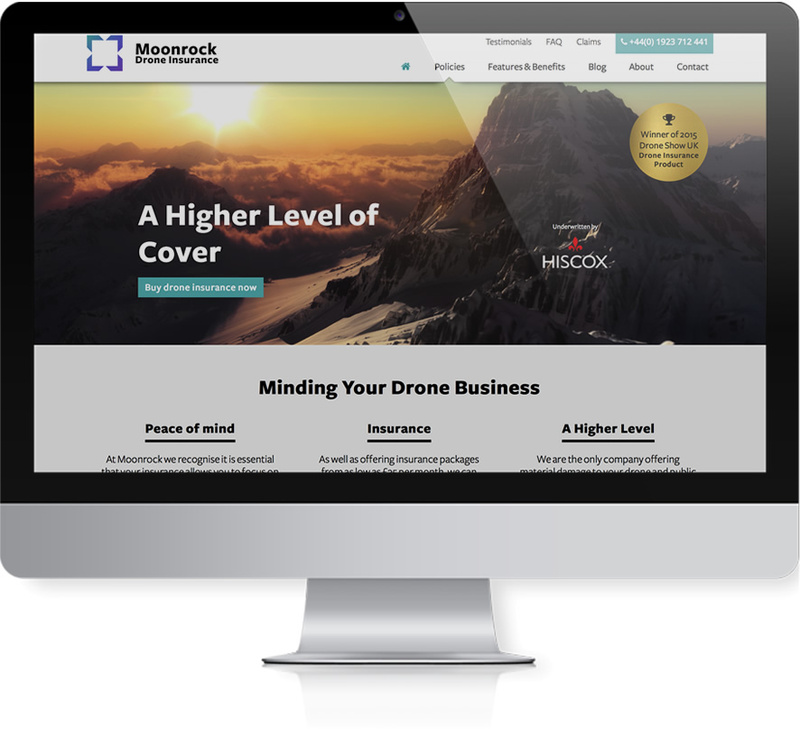 Moonrock offer cover for cyber security and is the first to supply privacy cover, which is the general public’s primary concern about the growth of drones. Moonrock were mindful that navigating the site was cumbersome for their clients. They wanted a clean design that looked current with great functionality. High on their wish list was to get rid of Word Press and instead have a custom built content management system. In addition to their usual products and services, Moonrock wanted to offer a direct debit option to their clients. They needed the site to be more responsive and easier for their clients to find what they were looking for and quickly, without any hitches when it came to purchasing. 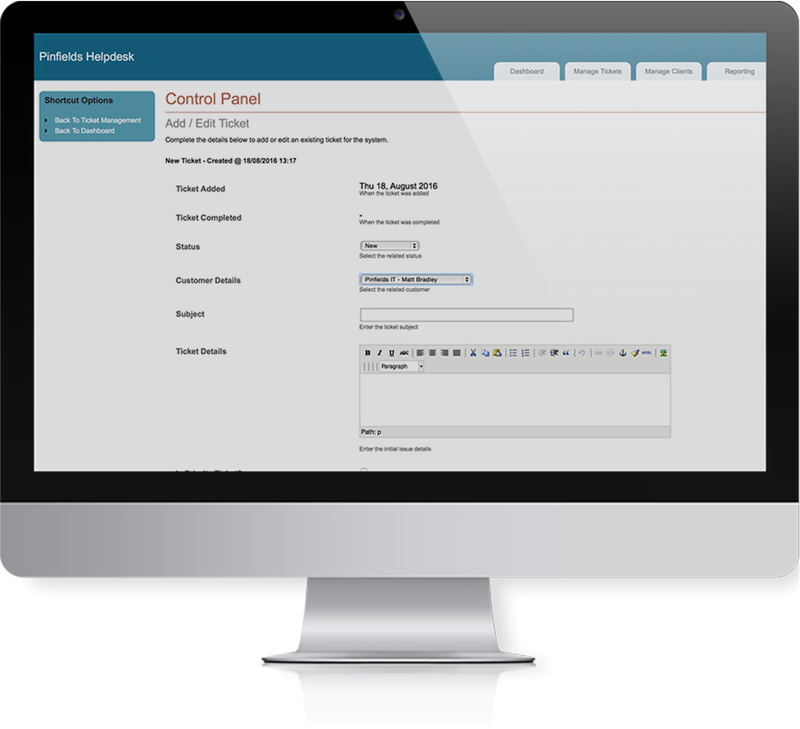 Another requirement was for the content management system to be intuitive to use and without having to enhance it with endless Word Press plug-ins! 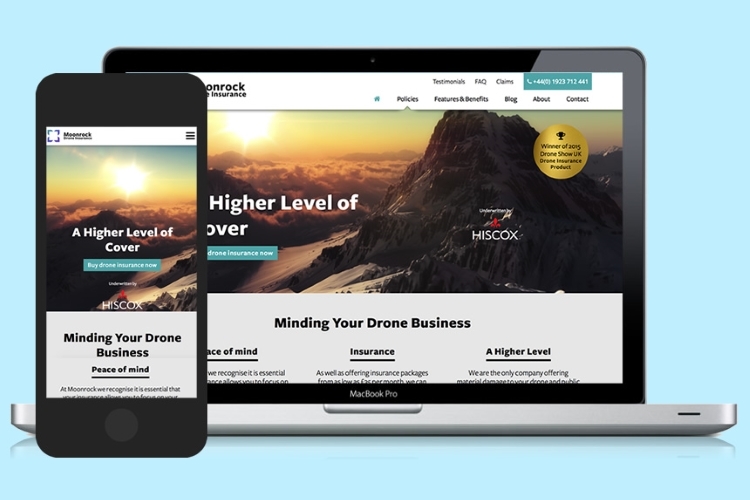 We redeveloped Moonrock’s website having thrown out Word Press in favour of a bespoke content canagement system. Their website is now easier to navigate around and purchasing policies is much more simpler than before. Moonrock are now able to offer a direct debit option, where clients can purchase policies and pay over a 10 month period. Having struggled to find a ticket system out there that fit our business needs, we decided to go the whole hog and build our own! 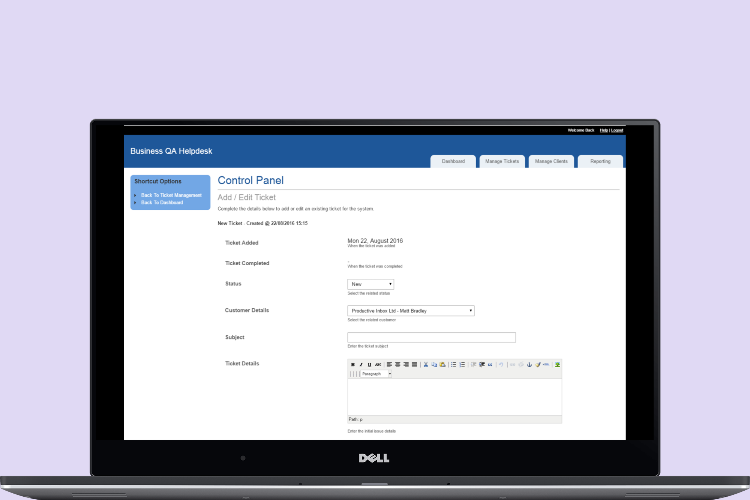 It wasn’t long before our customers expressed an interest in using it for their businesses. As this is a bespoke system and not an off the shelf product, we can tailor it to your exacting needs. Raising support tickets has never been easier with two way emailing capabilities, being able to upload attachments and writing private and public notes between your support team and customers. We couldn’t find an off the shelf product that could offer us everything we needed to run our business in an efficient and cost effective way. 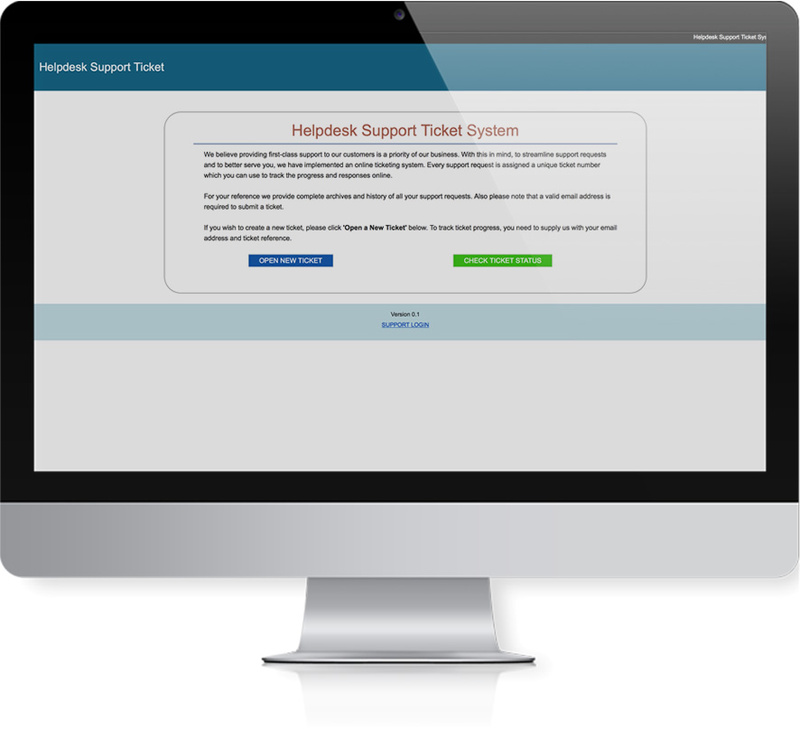 To create a helpdesk support ticket system that worked and did everything we wanted it to do. 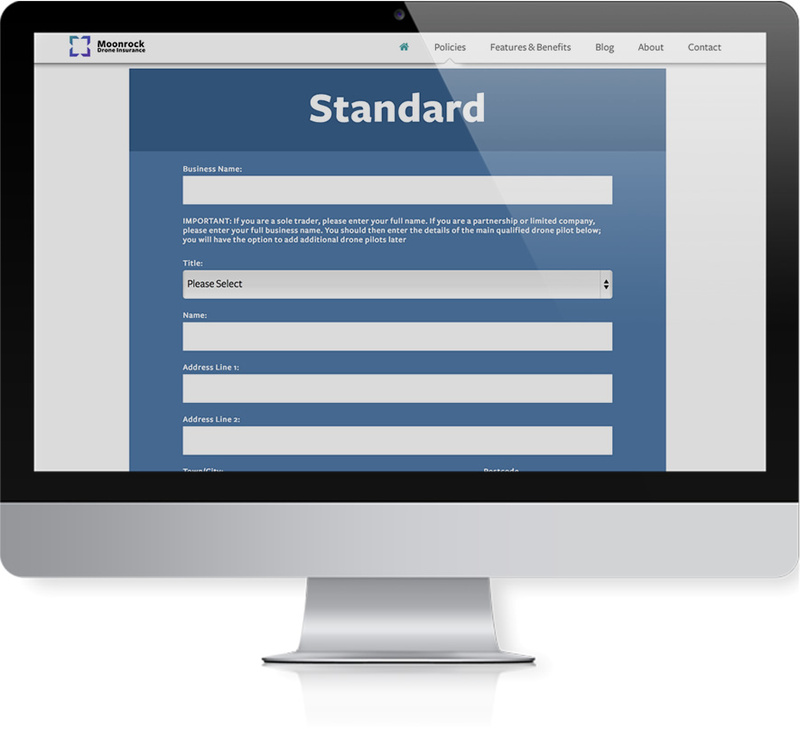 We now have a ticketing system that we use on a daily basis to help support our business. 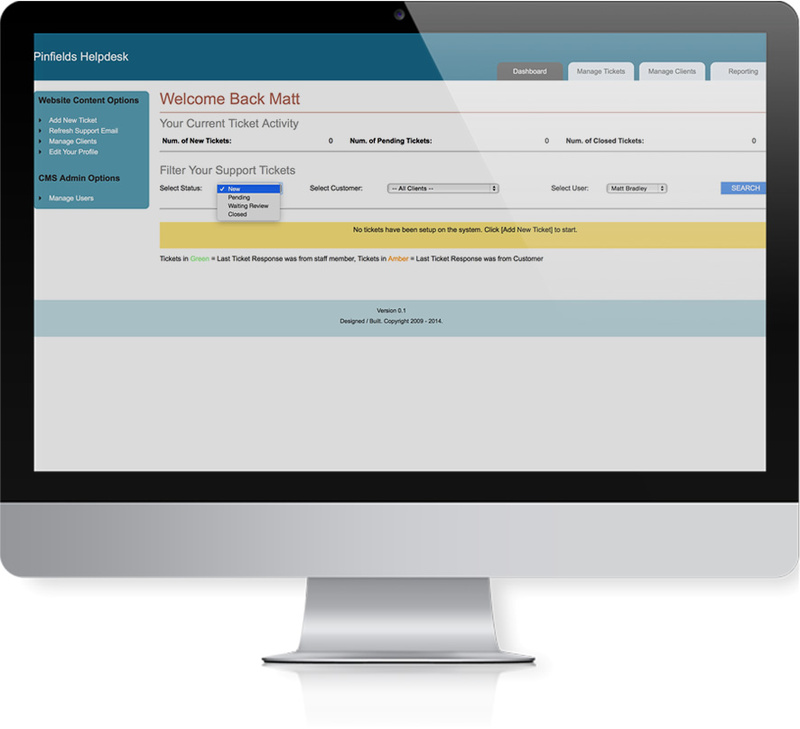 Our customers and their customers can use it to improve how they communicate with each other and their support staff. You register with your email address, login and off you go. It’s easy and intuitive to use, fast and effective and what’s more it does the job and as it’s a bespoke package and completely tailorable, we can make it do whatever you want it to do!